Low cost airline Norwegian Air has revealed 10 new non-stop routes between the US and the UK and Ireland which will cost under (€95) $100 one-way. The fares won’t include travel ‘extras’ such as checked baggage, meals and seat selection. The long haul budget airline revealed the transatlantic flights Thursday, announcing 38 weekly flights from Edinburgh and Belfast in the UK, and Cork, Shannon and Dublin in Ireland, starting this summer. The flights will serve three destinations on the US east coast with easy access to the New York, Boston and New England areas, according to the airline. 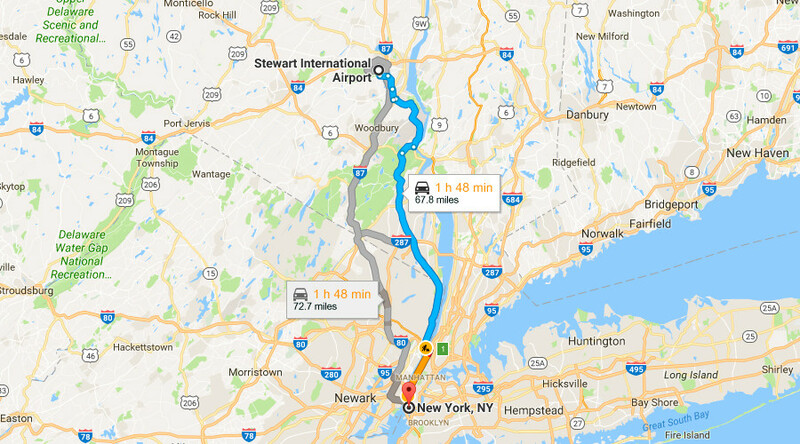 These airports – Stewart International Airport, Providence Airport, and Bradley International Airport – carry significantly lower landing charges allowing the airline to offer substantially lower prices for transatlantic routes. The new routes will be operated on new Boeing 737 MAX aircraft. "I pay for what I want, you pay for what you want. We don't pay for what everybody else on the plane wants," spokesman Anders Lindström told Reuters of the tax-inclusive low fares. Since 2014 Norwegian has been operating low cost flights from London Gatwick to the US. 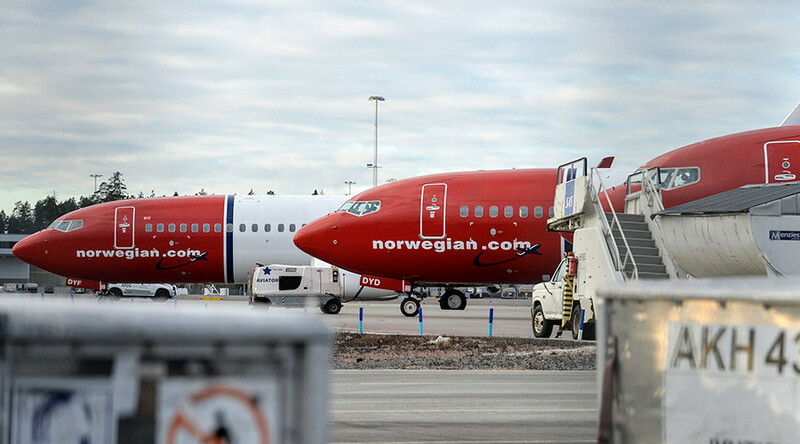 American carriers have objected for years to Norwegian Air's presence in the US market, claiming the company is adding flights that exceed traveler demand resulting in fares being pushed down more widely and a loss in other airlines’ revenue. They have also accused the carrier, which is an Irish subsidiary of Norwegian Air Shuttle, of using its Irish registration to hire crew on contracts issued by Asian companies. More than 100 legislators called on President Trump last month to block the flights from Cork and Shannon to Boston, according to the Irish Times. They claimed the service threatened America’s international aviation industry and asked him to revoke the permit until the company changed its business model. An agreement between the US and the EU, updated in 2011, opened the way for non-EU countries to fly anywhere between the two regions. Iceland’s Wow Air has also taken advantage of this, offering cheap flights between Europe and the US.